The 2013 Oslo Business for Peace Honourees have been named by the Foundation’s independent Award Committee. Their significant contributions to a wider acceptance of Businessworthy behavior will be recognized during the Oslo Business for Peace Summit on May 14, 2013, in Oslo City Hall. The Oslo Business for Peace Award is given to outstanding nominees for their having added to a better understanding of the relationship between ethical business practices and peace. The Oslo Business for Peace Award is the highest form of recognition given to individual business leaders for fostering peace and stability through creating shared value between business and society. The world wide search for the 2013 Honourees is a joint effort by ICC, UNDP and the Oslo based Business for Peace Foundation. 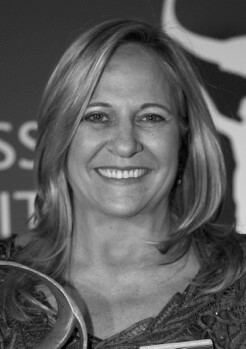 Margaret Mussoi L. Groff is the Chief Financial Officer of ITAIPU Binacional, the world’s largest hydropower station in terms of power generation. She has been engaged in motivating female employees to seek professional development which resulted in an increase of female managers from 10 to 21 percent in nine years, in ITAIPU Binacional. Groff has also established ITAIPU’s policy and guidelines for gender equality based on the UN Global Compact Women’s Empowerment Principles Leadership Group, contributing to more gender-equal societies. 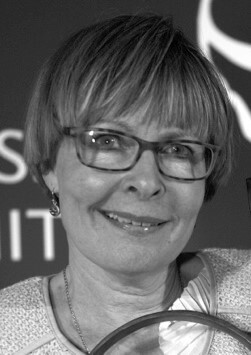 Connie Hasemann, founder and CEO of Telehandelshuset AS, is a strong advocate for social change through sustainable business. With a mission to help disabled people show they are a valuable labour resource on equal standing with others, Hasemann established what is now one of the leading social enterprises in Denmark. Her drive and dedication break down barriers, and are appreciated across national borders. Connie Hasemann has developed a business model that demonstrates a new concept of comprehensive rehabilitation of disabled people, where the outcome is employment. This business model is both scalable and adaptable across sectors and national borders. 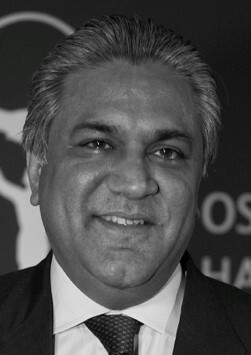 Arif Massod Naqvi, founder and Group Chief Executive of The Abraaj Group, is a leading investor operating in Asia, Middle East and North Africa, Turkey and Central Asia, Sub-Saharan Africa and Latin America. In 2012, Naqvi was invited by the United Nations Secretary General Ban Ki-moon to become part of the United Nations Global Compact Board. His work in promoting responsible business practices by looking at the stakeholder, rather than exclusively a shareholder approach, is pioneering in the private equity industry. The Abraaj Group devotes the time of its employees and resources to mentoring social, cultural and economic entrepreneurs. The Abraaj Group, under the leadership of Naqvi, has partnered with best in class organizations focused on entrepreneurship and job creation, healthcare, education and community engagement. 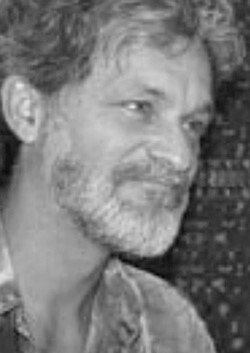 Dean Cycon, founder and owner of Dean’s Beans Organic Coffee Company, has worked for more than 25 years on development issues in indigenous communities, including coffee-producing villages around the world. He created Dean’s Beans to prove that businesses can promote positive economic, social and environmental change in developing countries, and be profitable at the same time. The company designs and funds people-centered development projects in coffee-producing areas in partnership with growers, and returns a percentage of profits to the growers as a “social equity premium”. Mr Cycon is a co-founder of Coffee Kids (a non-profit development group), and of Cooperative Coffees, the world’s first fair trade roaster’s cooperative. 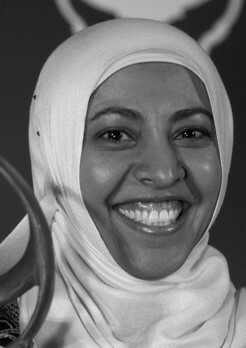 Nadia Al-Sakkaf is the Chief Editor of Yemen Times. This is the country’s first and most widely read independent English-language newspaper, a leading voice in Yemen on issues of media, gender, development and politics. During the May 2011 leadership crisis in Yemen, Al-Sakkaf and her organization were vital in reporting the news and putting the political situation in context for international readers. Under Al-Sakkaf’s leadership, the Yemen Times has also created several publications — including publications to advocate for women’s participation in politics, such as Breaking the Stereotype, a book on Yemeni women’s experience as political candidates in elections.